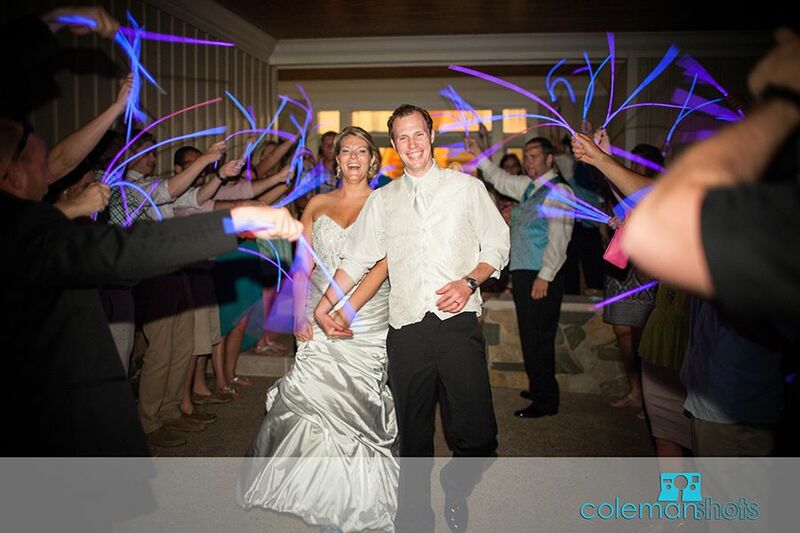 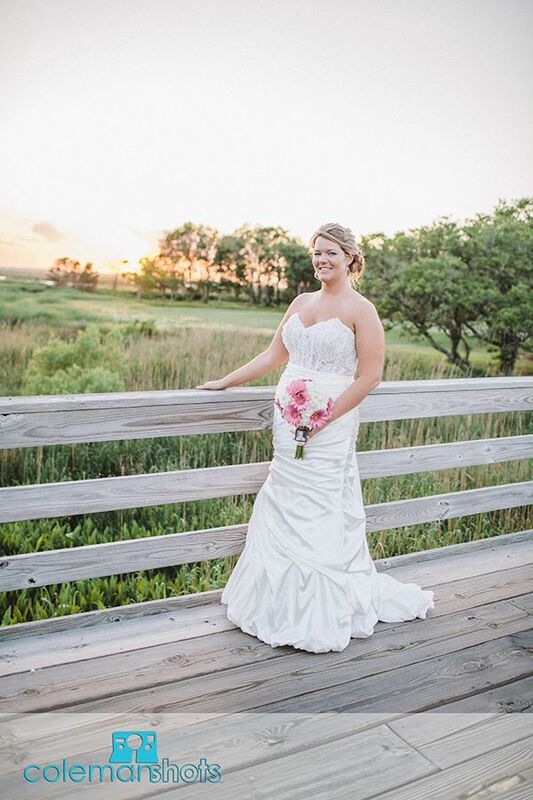 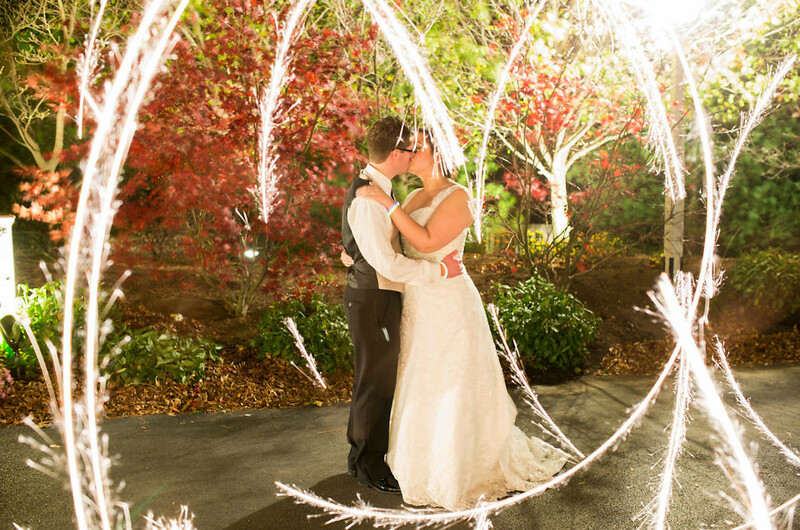 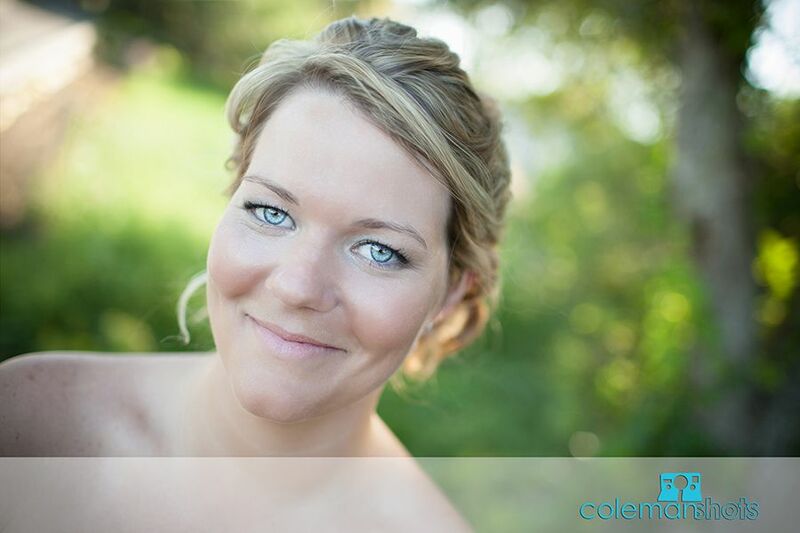 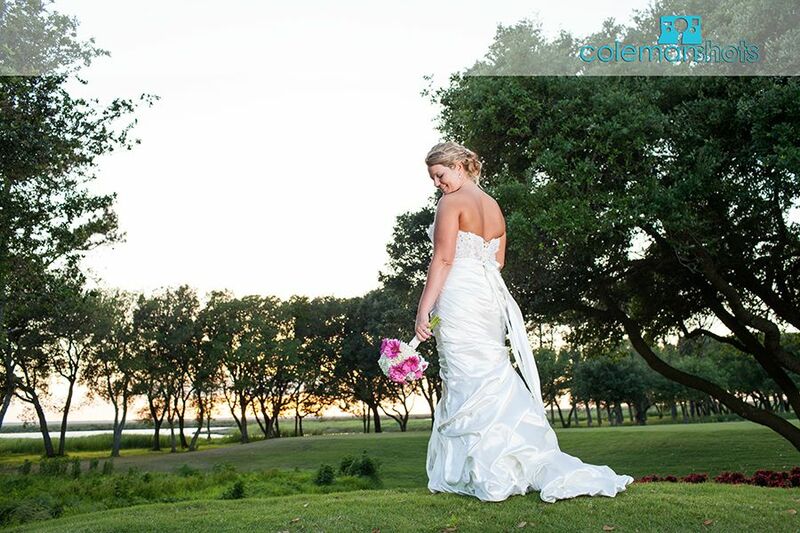 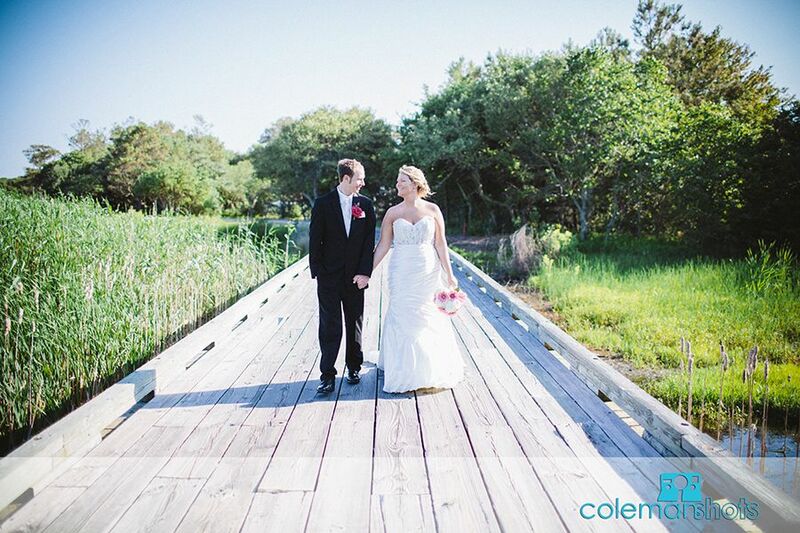 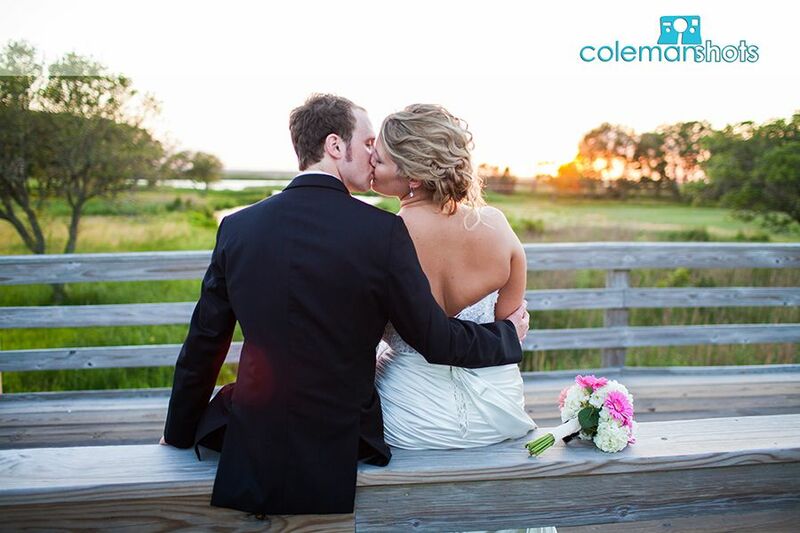 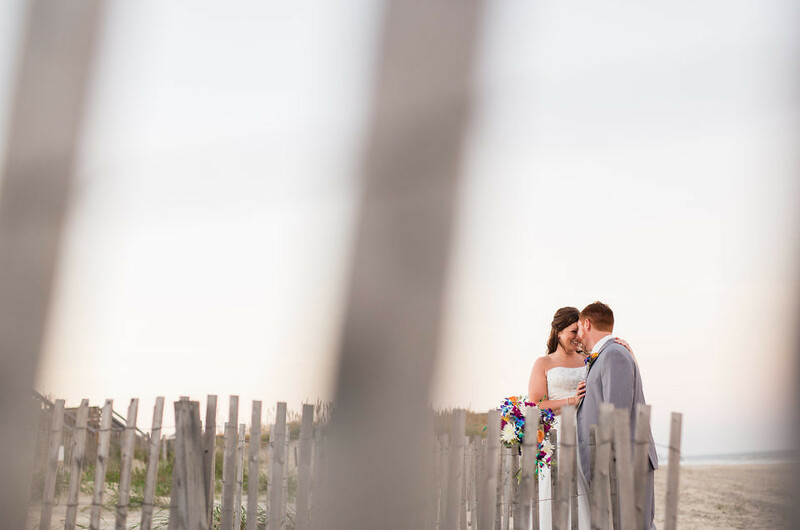 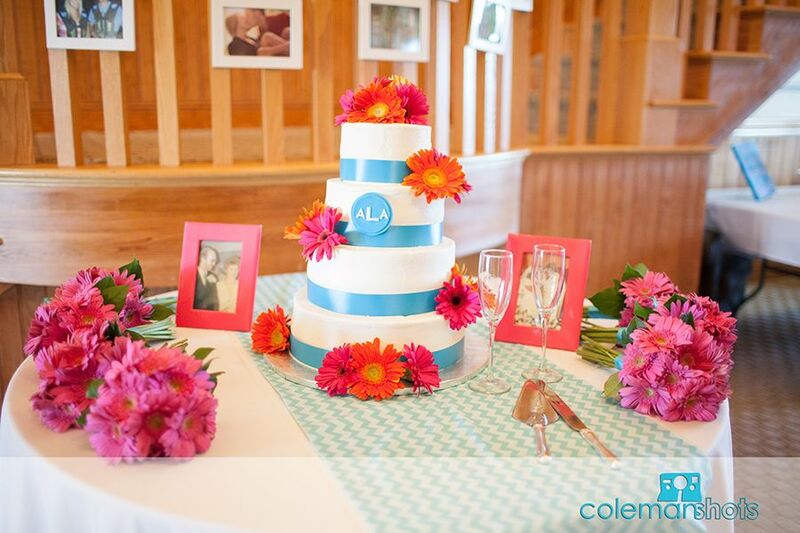 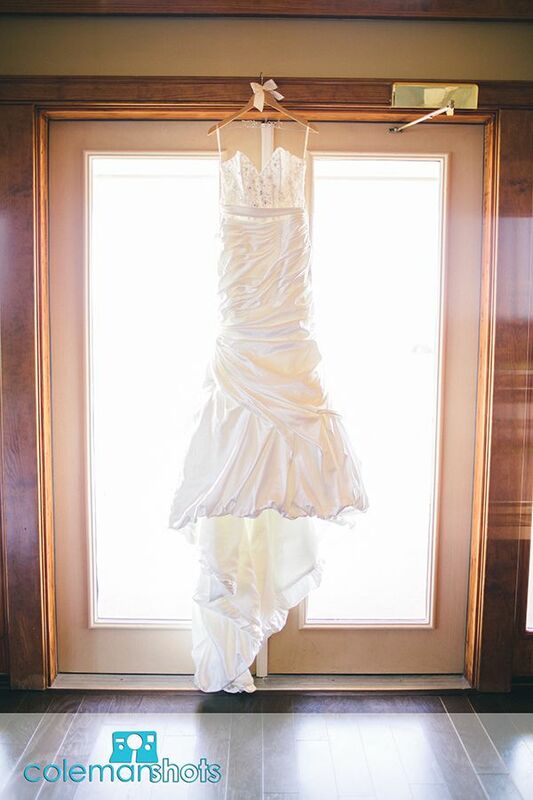 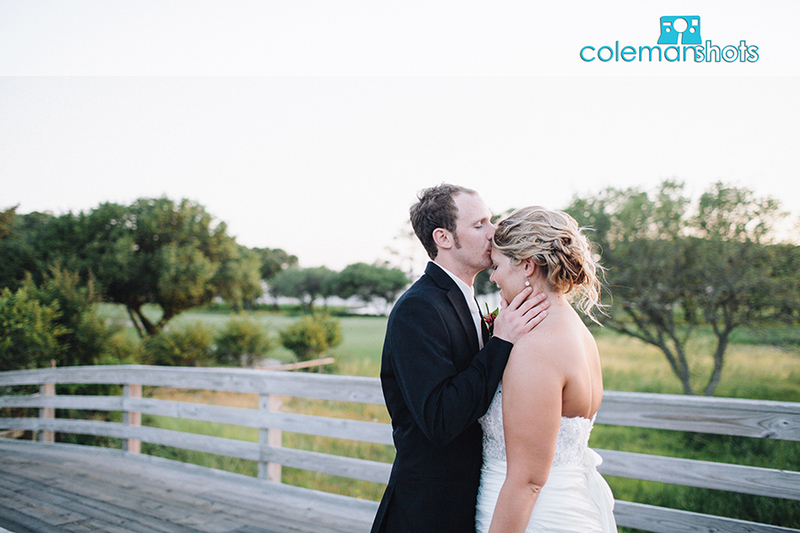 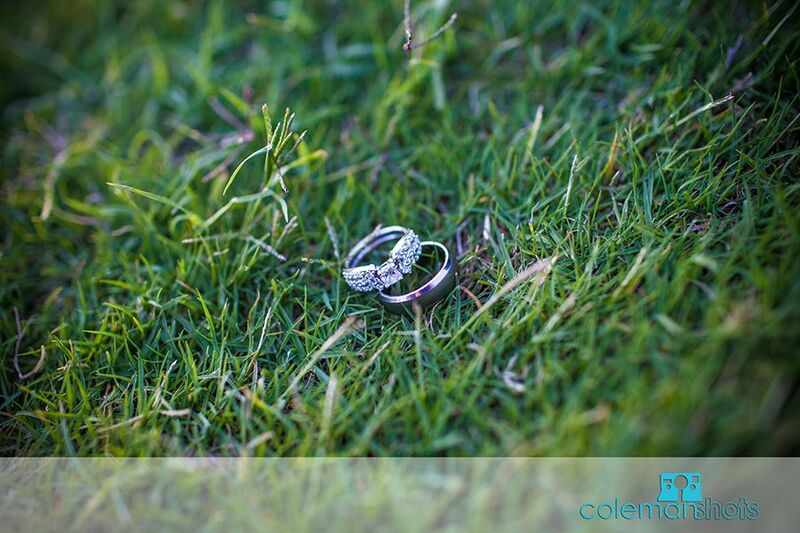 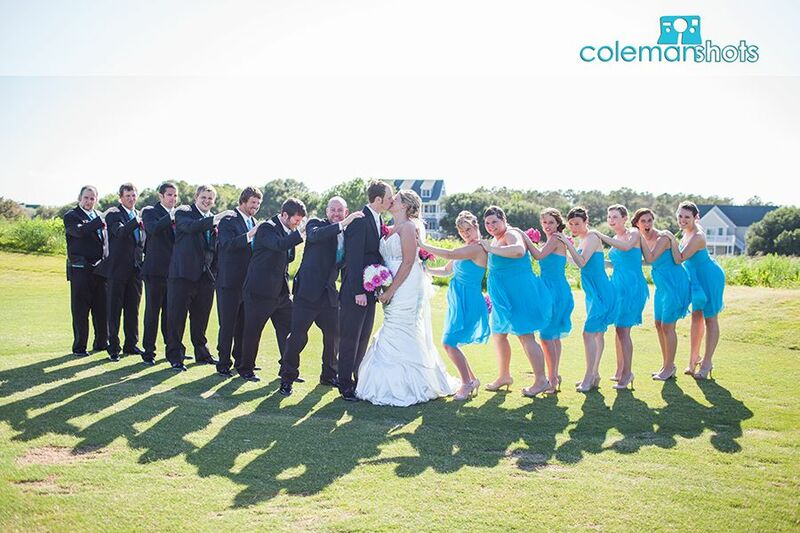 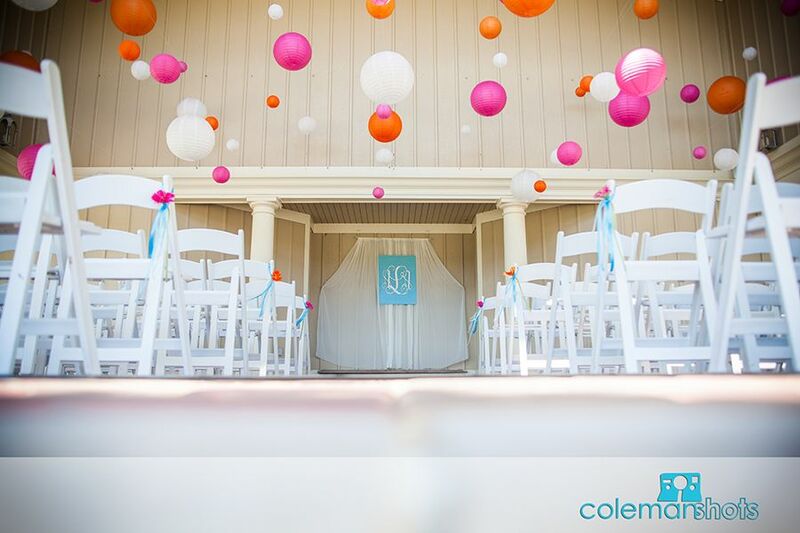 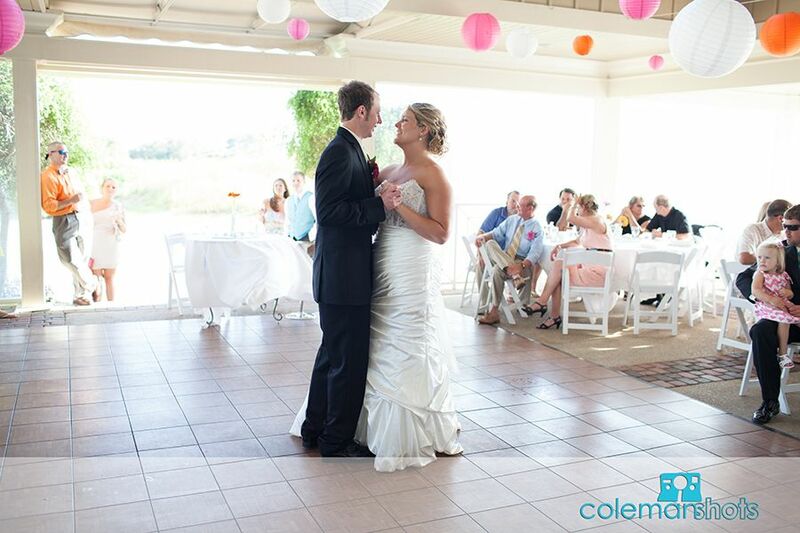 Ashley and Andy were married at the Currituck Club. 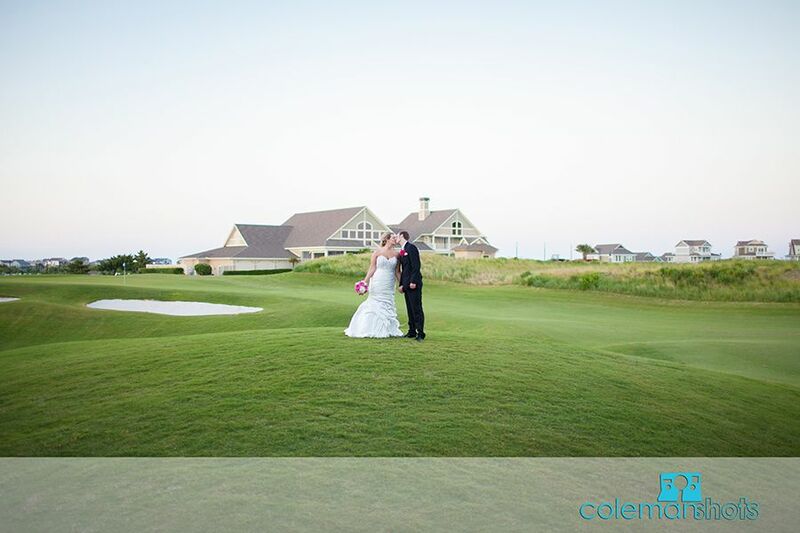 I love shooting at the Currituck Club for many reasons, but I’m not going to lie my favorite part might be driving the golf cart! 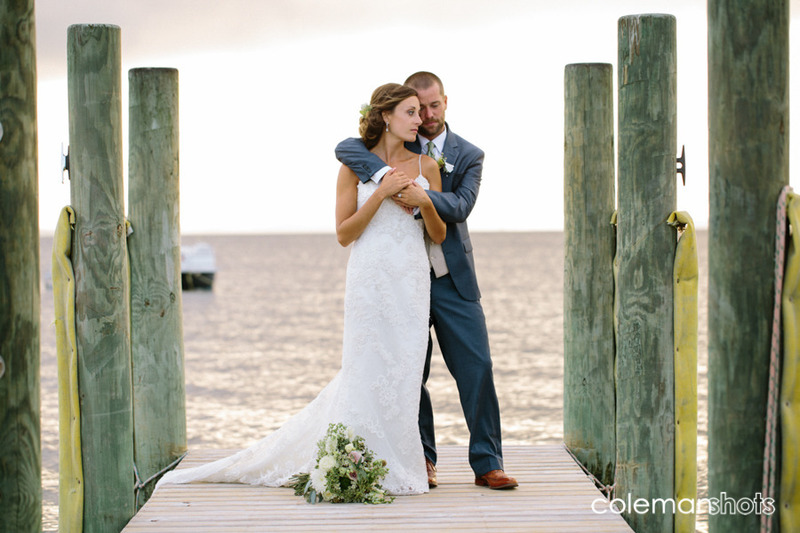 The couple was from Elizabeth City, close to the Outer Banks. 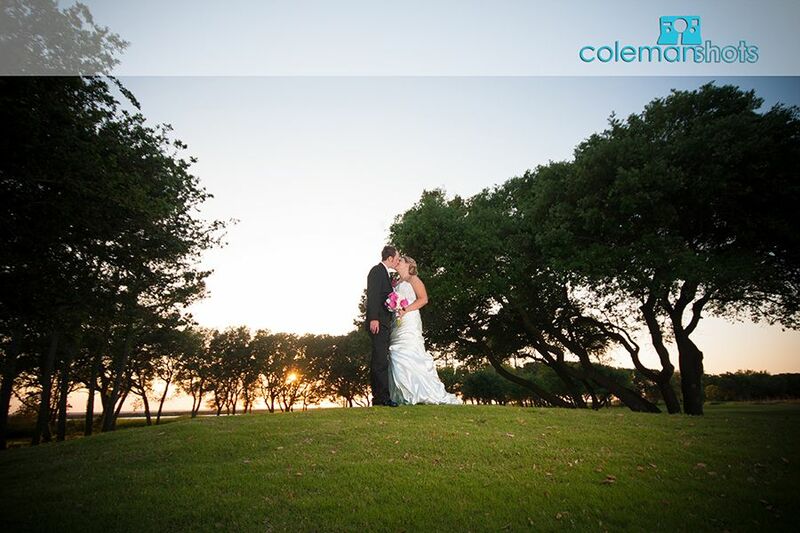 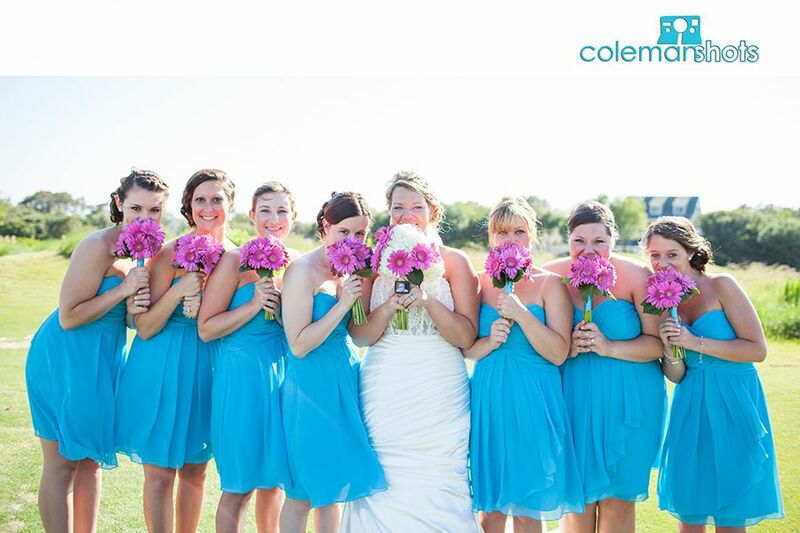 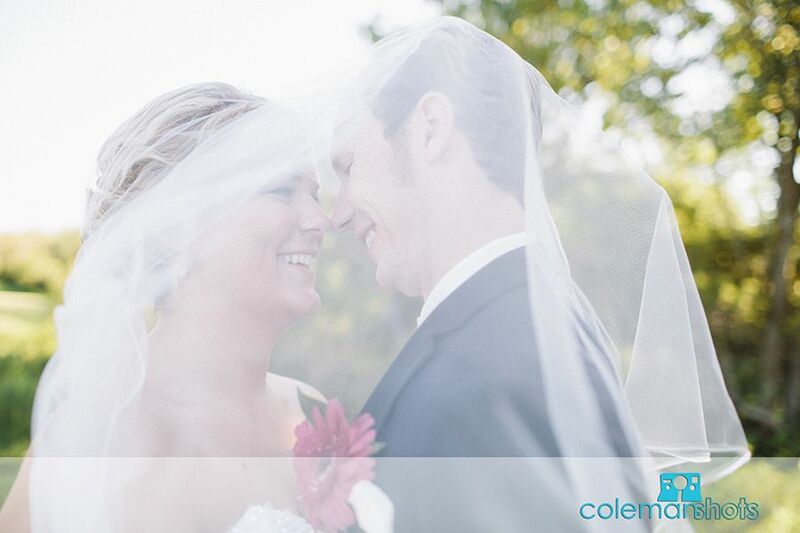 Ryan and I enjoyed working with them and spending time with them on their wedding day. 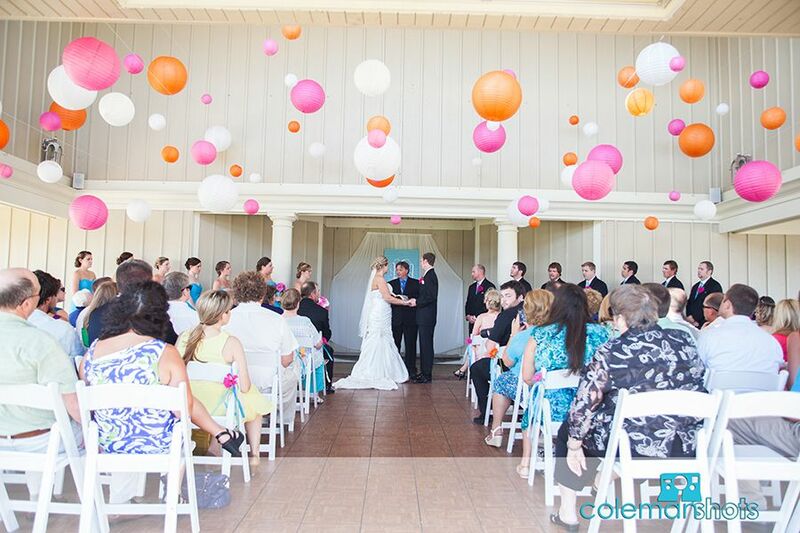 We wish them a fun-filled future together!